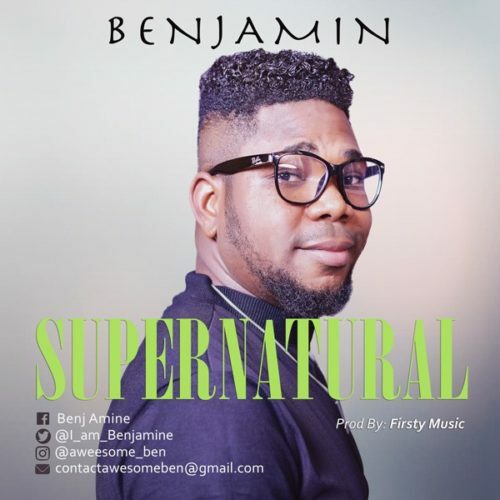 Get this brand new song from Benjamin – Supernatural. Benjamin returns with one more motivating and elevating tune called “Supernatural”. Supernatural is a tune of affirmation that reminds the Christian their identity in Christ Jesus. The tune was motivated by the Loveworld Nation 2018 Theme of the Year. Supernatural is a mid-beat tune that has a mix of popular music injected into it. It has an infectious song that influences you to hear it out again and again.